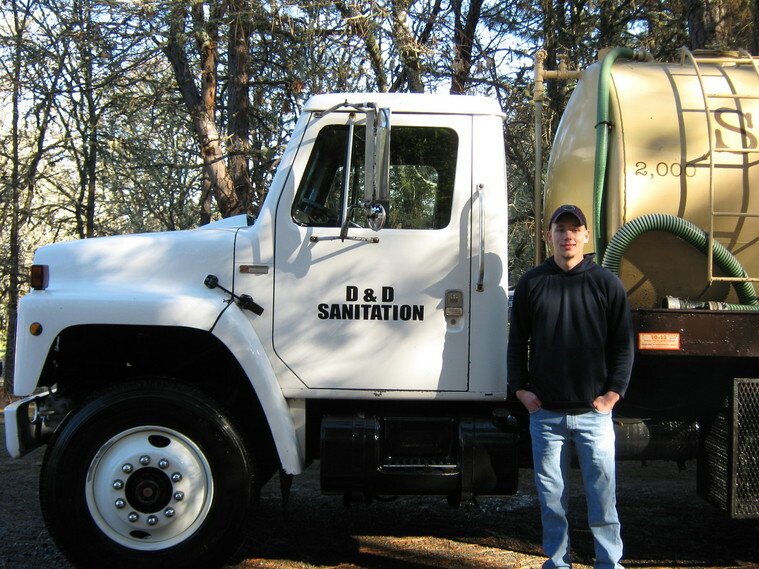 D&D Sanitation is a family owned & operated business. D&D Sanitation, the Original Potty Wagon started in 1969. In 1986 Del and Jana Kister bought the business. D&D Sanitation has over 48 years of experience and we can handle any situation that comes our way. We love what we do and can't wait to meet every customer that we talk to over the phone, that's the best part of our job! 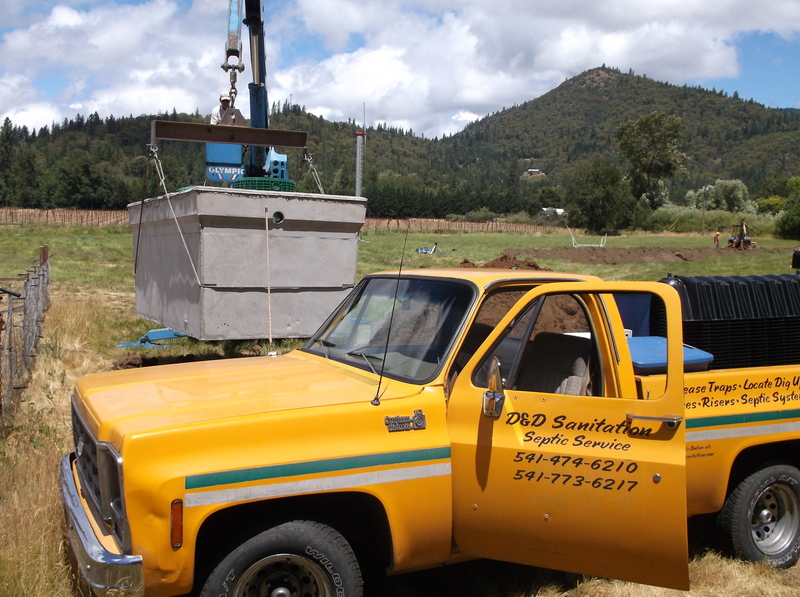 One thing that we have at D&D is the knowledge, you can't beat it, we've seen it all so when you need something done on your septic system, call the experts at D&D Sanitation!! 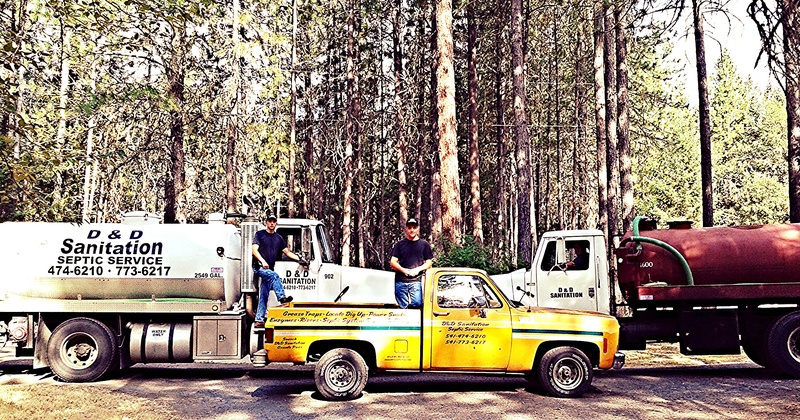 D&D Sanitation is family owned & operated.